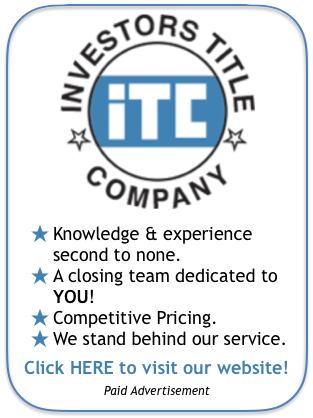 Thank you for visiting 63123.com, a site that provides community information about the 63123 zip code. This area is most known for Grant's Farm, the ancestral home of the Busch family which features a petting zoo, elephant and exotic bird shows, the world famous clydesdales and of course Anheuser-Busch products in the beautiful Bauernhof. 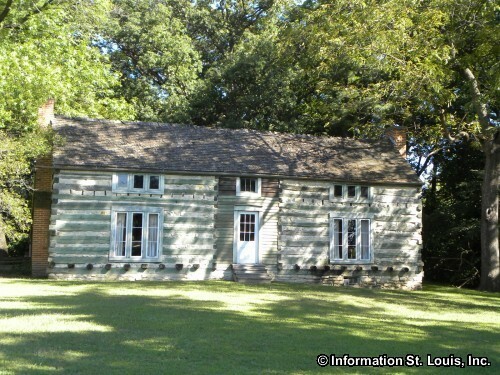 It was originally the homestead of Civil War General and US President Ulysses S. Grant whose log cabin, Hardscrabble, is still located within Grant's Farm. 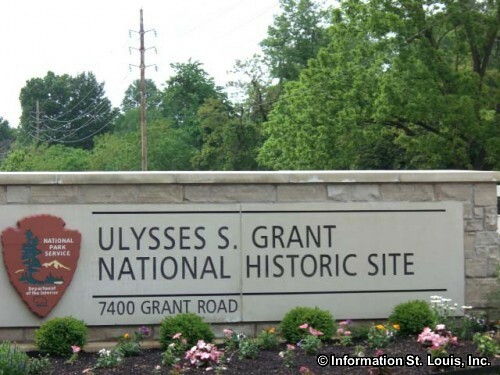 The Ulysses S. Grant National Historic Site which features the historic landmark White Haven, the homestead of Julia Dent's family who was Grant's wife, is just a short walk from the Farm. Running through the 63123 area is the 8 mile, "Rails to Trail" Grant Trail Bikeway. Cyclists, walkers, joggers all enjoy using this popular trail. Other favorite recreation spots are the county parks that are dotted throughout the zip code area. Clydesdale Park, a large 117-acre park, is often used for Cross Country Track events and has an extensive hiking/biking trail system that is connected to Grant's Trail. The Mathilda-Welmering Park is a small neighborhood park but has a fun spray pool as well as a playground and picnic facilities. For skating fun, Ohlendorf Park has an in-line skating rink along with a spray pool and picnic sites. 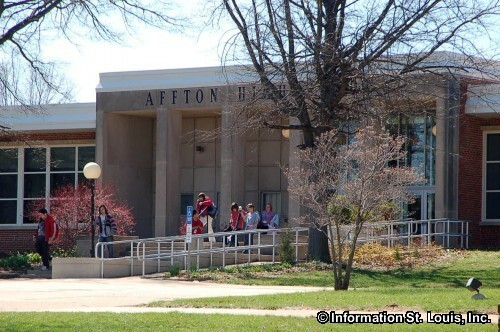 For more skating fun, other skating rinks in 63123 include the Affton Ice Rink that is open year round and the All American Sports Complex that is a roller and an in-line skating complex. Since 1963, the Tower Tee Par-3 Golf Complex has been offering a lot of golf to the area! Located on Heege Road, the golf complex has a public 18-hole course, a miniture golf course, a driving range with sheltered tees, leagues, lessons and more. 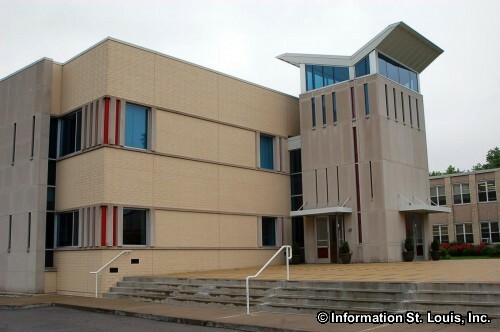 The 63123 zip code is located in "South" St. Louis County and includes several municipalities and a small sliver of the City of St. Louis located along the River Des Peres, the eastern boundary of the area. 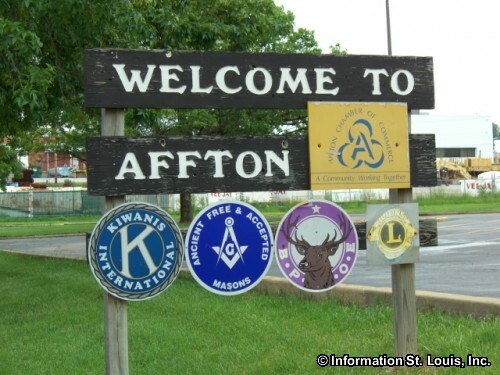 The largest of the municipalities is Affton which actually covers the unicorporated areas of the 63123 zip code. The incorportated cities within the zip code are Grantwood Village, Lakeshire, Green Park, Wilbur Park, Mackenzie and Marlborough. 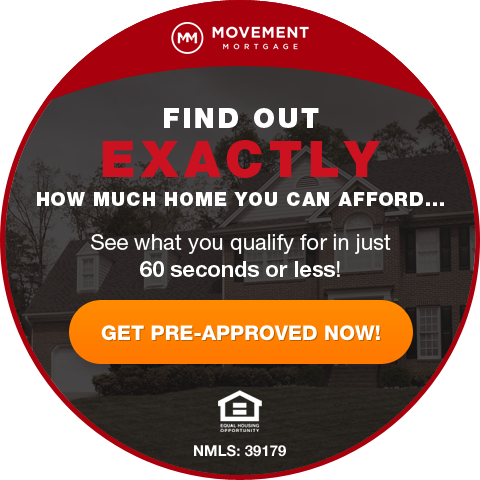 Important roads that run through or border the area include Gravois Road, Rock Hill Road, Tesson Ferry Road, Mackenzie Road, Watson Road, Interstate 55, Lindbergh Blvd, Bayless/Weber Road, Morganford Road, and many others. Four public school districts cover the 63123 zip code. 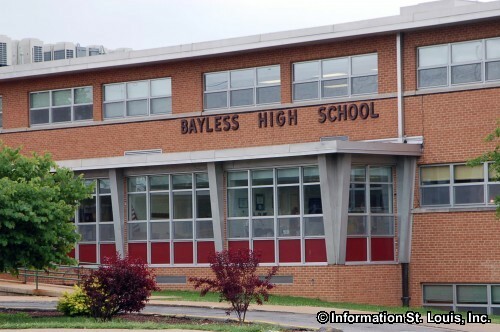 The address of a student resident determines what district he will attend. 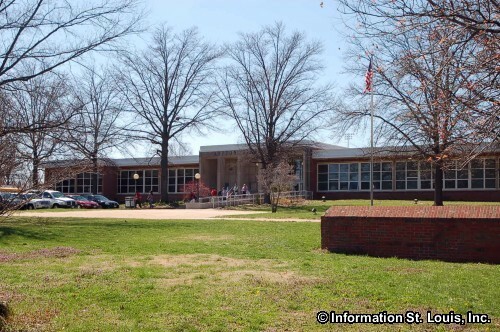 Those districts are the Affton School District, the Bayless School District, the Lindbergh School District and the Mehlville School District. 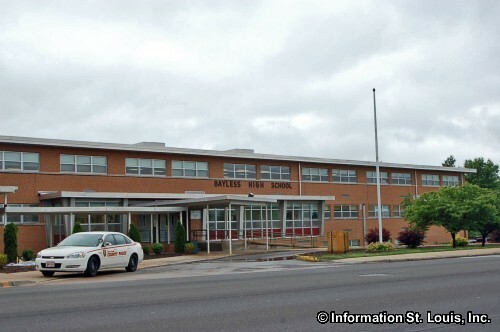 Several elementary and middle schools from those districts are located within the zip code as well as the Bayless High School and the Affton High School. 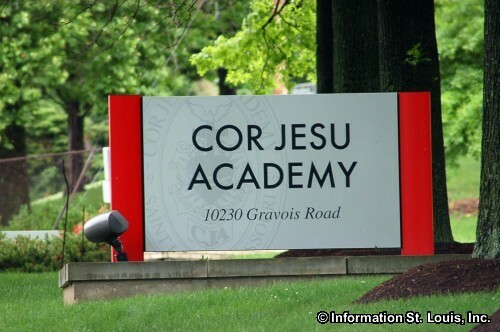 Private high schools found in 63123 are the all girl Catholic Cor Jesu Academy and Lutheran South High School.